So let’s look at a number of ingredients where freshness always comes first! Garlic should always be fresh. There are no exceptions here. Don’t come near me or my kitchen with any jarred or canned garlic, none of this processed “garlic paste” nonsense. Unless you’re peeling and chopping it yourself, don’t even bother. Garlic is basically a superfood; with antibacterial properties, high levels of vitamins and minerals and it can even help reduce cholesterol. 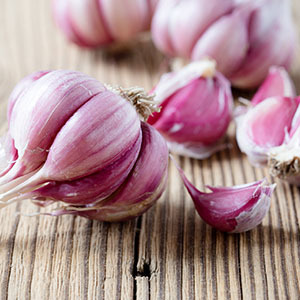 Using anything but fresh garlic significantly reduces these benefits as well as seriously impacting flavour. So do yourself and your food a favour and use only fresh garlic in your cooking. Basil is an essential part of Italian cuisine. It is most renowned for that heavenly, herby, pine-nutty treat known as pesto. Basil packs a powerful punch and a fresh basil leaf is the perfect finishing touch to a traditional Italian dish. Gently crushed, ground with garlic, chopped fresh or infused with olive oil; basil has many uses at its disposal in order to bring your meals to the next level! Basil is also packed full of antioxidants and anti-inflammatories. It can also support cardiovascular health and even fight depression. There’s a lot of character to this herby specimen. However, you will never get the full flavour and aroma when using dried basil, so ensure to keep a plant in your kitchen and take full advantage of everything the Basil plant has to offer. A true staple of Italian cooking; tomatoes are the quintessential ingredient in many classic dishes. Tomatoes steal the show in everything from bruschetta, caprese salads, pasta sauces, right down to the pizza sauce. What would we do without fresh, juicy tomatoes? Packed full of antioxidants, vitamins C & K, potassium and more; Tomatoes can help to reduce the risk of heart disease and have anti-carcinogenic properties. 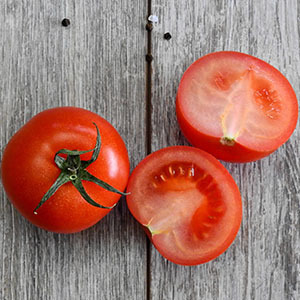 While canned tomatoes, passata or puree may be the star of some sauces; when it comes down to eating tomatoes, be it in salads, sandwiches or as part or a hearty meal, fresh is always better. 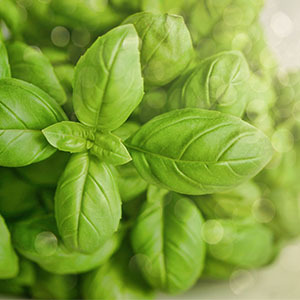 As well as basil, there are a few more Italian herbs that deserve the spotlight for their exceptional qualities and taste when it comes to freshness. Rosemary: Paired perfectly with different roasted meats and veg; Rosemary is known for having a woody flavour. The herb is grown throughout Italy and its health benefits include antioxidants, calcium and fiber. Parsley: Alongside basil, parsley is one of the most common herbs used in Italian cooking. Frequently used in pasta, vegetable and seafood dishes, this herb compliments any dish as it is used to tone down strong flavours. You will find it commonly paired with garlic or used in sauces. With strong traces of vitamins A, B and C, parsley is another hearty Italian herb best used fresh! Sage: Also known as the “Miracle Herb” due to its impressive health benefits. 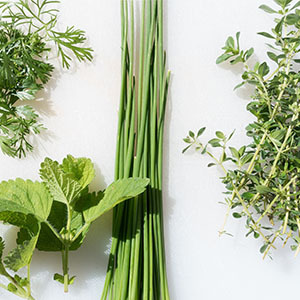 The Miracle Herb boasts anti-inflammatory properties and is frequently used to aid digestion. Fresh sage is perfect for Italian dishes like risotto, soups and roasted meats. 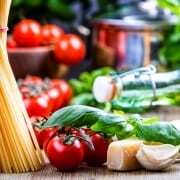 If you want to experience authentic Italian cooking using only the freshest ingredients, imported from Italy and hand selected by the head chef, then you need to come to the finest Italian restaurant near Portnarnock; the Italian Kitchen. 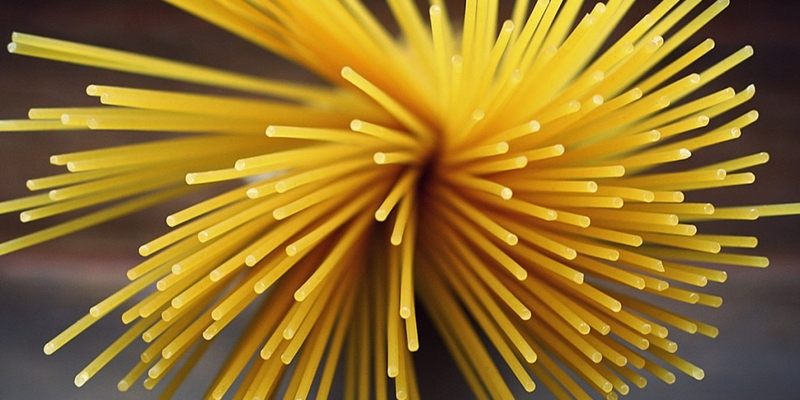 Using only the finest Italian suppliers, the Italian Kitchen uses Italicatessen for our ingredients. The passion of Matteo Recchia is incredible and his passion for food is wonderful. They guarantee fresh, locally sourced Italian products! Located near Swords, the Italian Kitchen is one of the most popular restaurants near Dublin Airport. With menu favourites to suit the entire family and set menus designed for the purest of pallets, the Italian Kitchen is proud to offer the most authentic Italian food in Dublin.